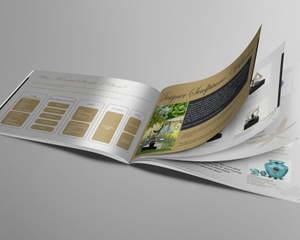 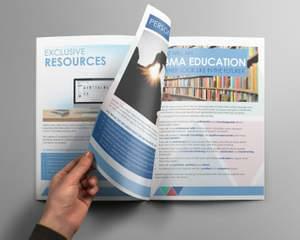 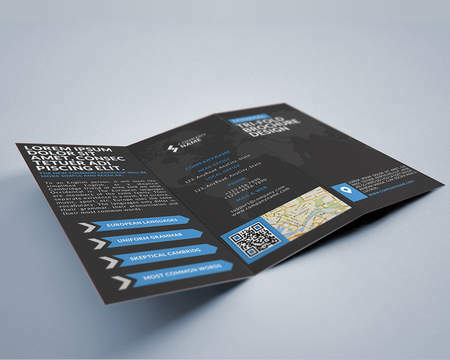 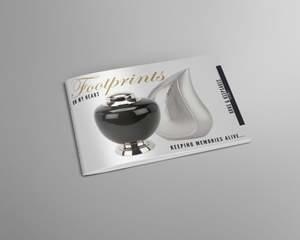 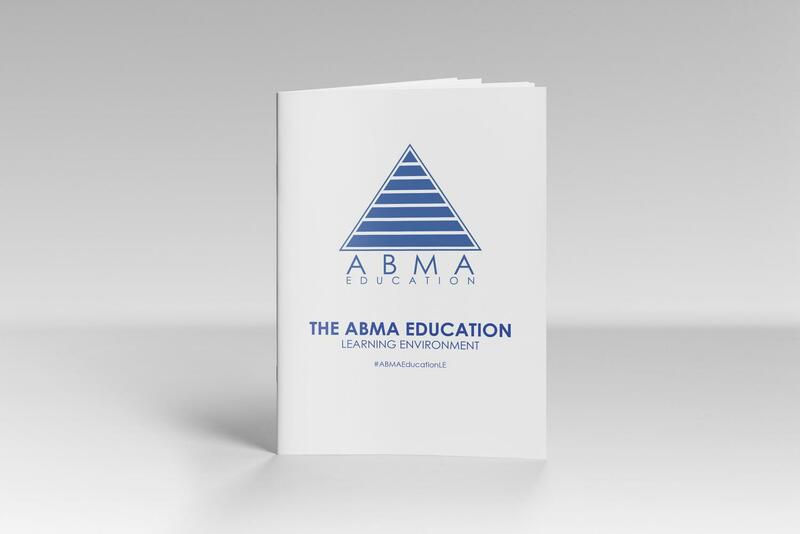 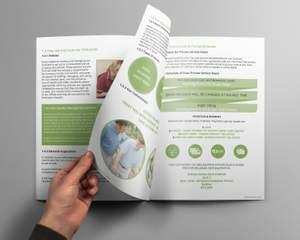 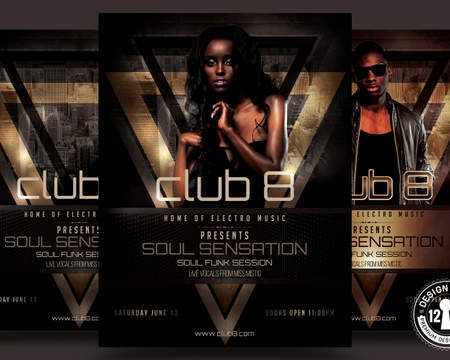 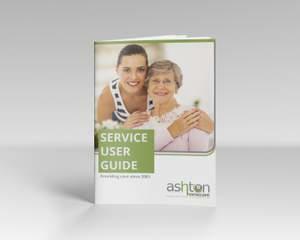 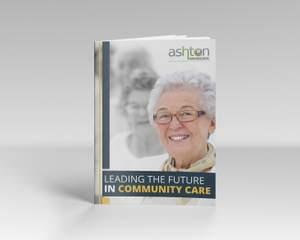 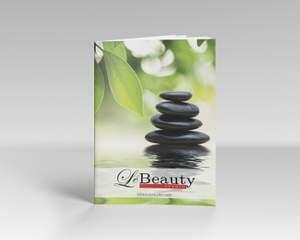 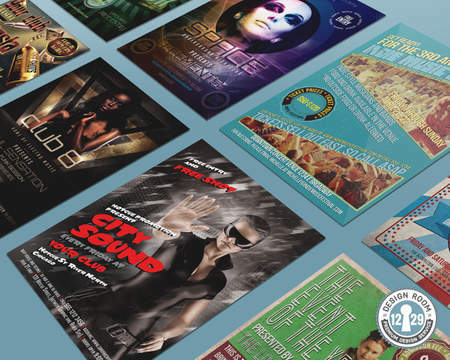 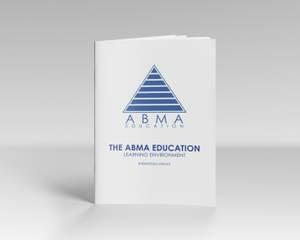 Brochures can be a great way to advertise your project, business or event. 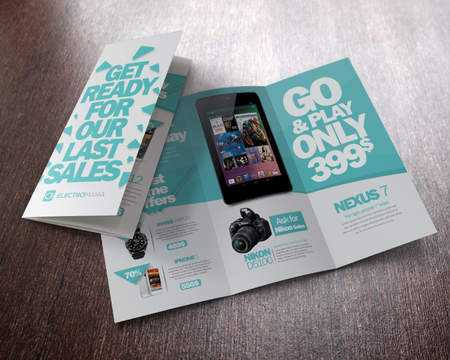 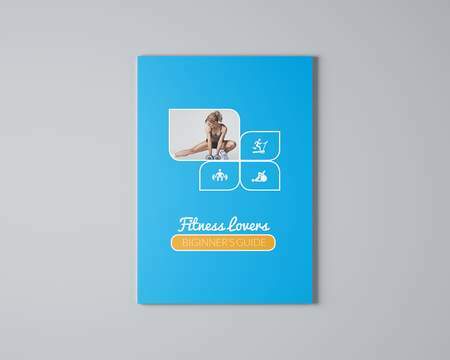 Companies across the globe use brochures to introduce themselves, and inform customers about their products and services. 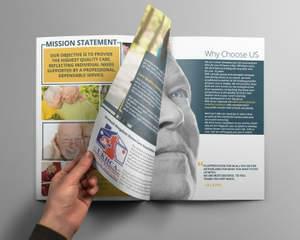 NOTE: Photos and text must be provided by the client. 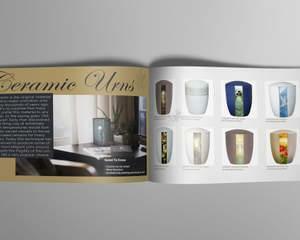 Please get in touch for any pre-sell questions or queries. 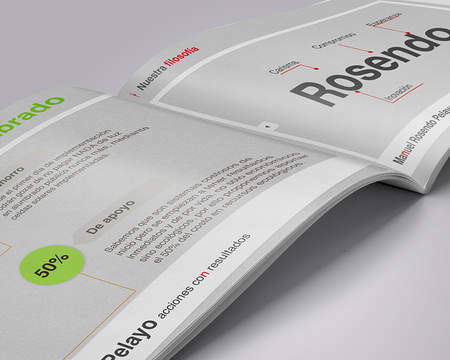 - Your logo (EPS or AI format) or high-resolution PNG/JPG.